Well, 'tis that time of year to reflect back on the books which have been read and enjoyed (and hated) over the course of the past twelve months. I keep a list of the books I'm reading over here all year 'round so that I can keep track. You are welcome to look at my Master List at any point if looking to see if I've read particular titles or not. The Master List dates back to 2006 when I started blogging here at Reading to Know. Here is my reading list for 2015. For my own giggles and grins, I was curious to see how my reading practices have changed over the past few years, with the addition of three children (Bookworm1 has been around since the beginning of the blog!) and the practice of home schooling. So bear with me as I contrast/compare and make notes. In 2006 I read 65 books. I didn't link the titles to any of my reviews as that thought had not yet occurred to me. A friend suggested it and I implemented that practice the following year. (It was a great suggestion. So nice and easy when I want to reference my past thoughts.) I'm also glad I didn't link reviews back in 2006 because the ones I wrote are pathetic nothingness and I'd almost prefer to delete them except they are a part my blogging history and developed thought processes. Still, they are somewhat embarrassing in a wry grin sort of way. 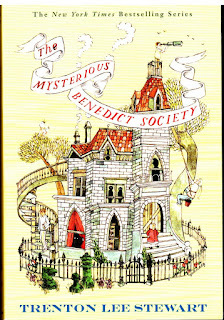 Most memorable book from my 2006 reading list? 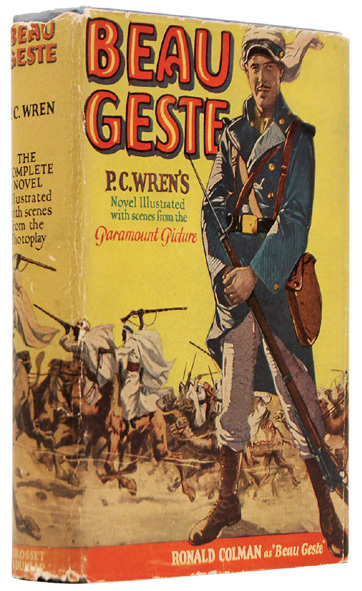 Beau Geste . As a matter of fact, I've been thinking about that one again lately and have been thinking it's about time for a re-read! In 2007 I read 70 books. It was my first year to read Dickens' Christmas Carol. (Yes, I'm even linking this title to my thoughts.) By the looks of things, I read a lot of books I have negative number interest in re-reading ever again in my lifetime. 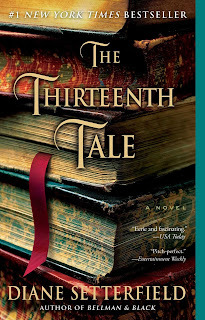 I am, however, curious to know if I would still like The Thirteen Tale which I stumbled across somewhere recently. I wouldn't mind re-reading that title. In 2008 I read 115 books. I'm laughing because I only had one child, quiet and easy to care for. That explains the reading hike that year. Most memorably to me is the fact that I read not one, but two books I still loathe and despise greatly: The Shack and Blue Like Jazz. My written book reviews started improving thanks in large part to the fact that Jennifer Donovan had invited me to review over at 5 Minutes for Books. She patiently dealt with many early drafts and spent a lot of time encouraging, correcting and challenging me to write differently. In 2009 I read 132 books which is due to the fact I was reviewing books both at Reading to Know and 5 Minutes for Books. As I skim through that list I find many titles for which I have fond memories. It's hard to narrow it down to even two or three that stuck out in my mind. If I had to live that reading year over again, I'd happily do so. In 2010 I read 142 books like a show off. The mind positively boggles. (At least, my mind boggles.) Both 2009 and 2010 were hard years for our family though and I can look back and see how I was probably hiding from reality and enjoying the escape with more regularity than is possible now. If I could have lived in my books, I totally would have. Although there are a lot of books on that list, as I scroll through I see quite a number of which that I wouldn't want to re-read and would hardly recommend for others to spend their time on. That list could definitely be culled. Another thing I note is that I still hadn't taken up the practice of reading the Bible through each year. At that time I was only reading a few books of the Bible at a time which is something I regret now. Is there one on the 2010 list that I feel a sense of desperation to visit with again? Only the Anne of Green Gables series, folks. That's about it. In 2011 I read 86 books. One of those was the Bible - all the way through. This is a habit I've kept up each year since and plan to go on doing for the rest of my life. I use a Chronological Bible which is set out according to daily readings. It works well for me. In 2011 we had two children and Bookworm3 on the way (who arrived in the spring). I had officially begun reading chapter books aloud to Bookworm1 at the encouragement of Amy from Hope is the Word. 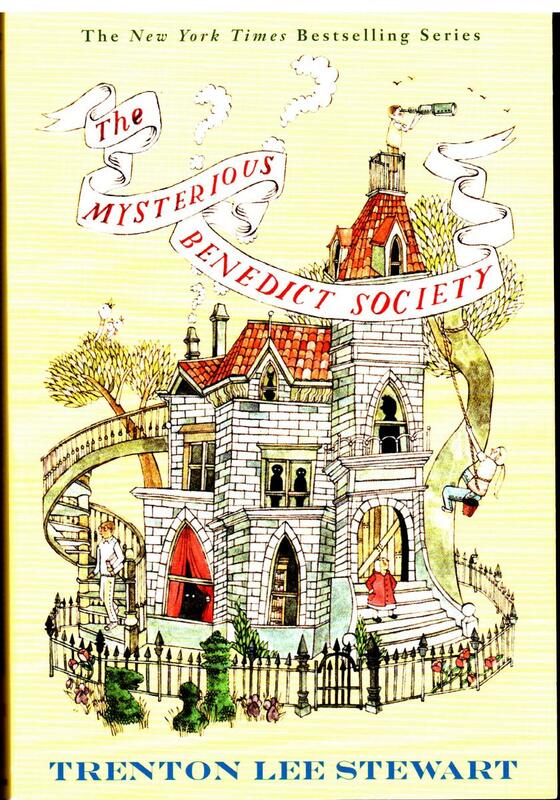 Most memorable book? 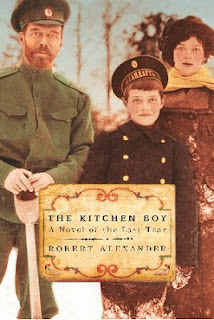 Well, there are a few on that list that I really liked but I'll go with Kitchen Boy which I still highly recommend. In 2012 I read 96 books. Honestly it's hard to pick out a title which is altogether memorable. I recall that being a year I looked back on and thought "meh...could do better". I've slowly come to the conclusion that it's better to read a few really good books than a giant lot of so-so or just-plain-bad ones. Part of that was the feeling that I was having to read a lot of newer titles to keep up the pace with 5 Minutes for Books. I started re-thinking that commitment as I craved the ability read whatever I felt like (which were mostly older titles and not brand spankin' new ones). If I were to pluck a title from this list and claim, "This is worthy re-read!" it would have to be The Fruitful Wife. 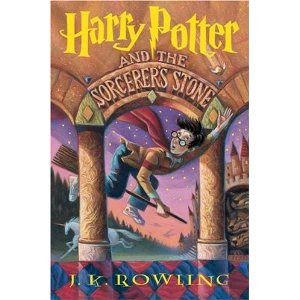 Well, that and Harry Potter which I read for the first time in 2012. In 2013 I read 103 books. I was still reviewing for 5 Minutes for Books but that was winding down. Nothing spectacular on the list which has me pausing to ask myself what kind of books I really want to see myself reading in 2016. 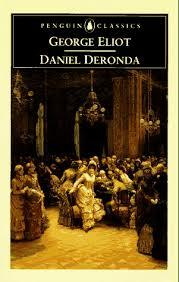 Daniel Deronda is a highlight from that year. In 2015 I read 74 75* books (if including the Bible, which I am). Favorite book of 2015? Hands down, no question it was She is Mine by Stephanie Fast which I found deeply impacting and life changing. Have you not read it yet? Do! 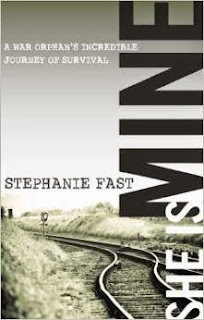 Since reading this book in January we've gotten to know both Stephanie and her husband and have had her to speak at our church. Lovely and amazing woman. Also we've involved ourselves more with the adoption community as a direct result of reading her book. This title definitely has to rank as most memorable. I see lots of books on the list that I could have done without. Mostly they are book club selections that just weren't "me" and/or were related to our travels. 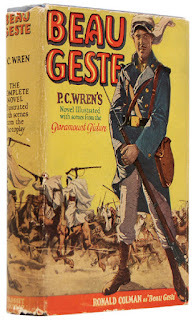 These books I felt more of a compulsion to read them than a glad surrender to story. I think 2014 was better, in terms of books which were meaningful, impacting and have stayed with me but I don't regret anything either. (Sorry if it sounds that way.) I'm harsh with myself when looking through past reading lists because I want to always do better the following year at selecting books which will be both beneficial and enjoyable. Who knows what 2016 holds for certain but it looks to be a promising year with plenty of opportunity for growth both in the land of books and outside of it. One thing that looks fairly certain is that we'll be bringing home Bookworm5 in the next few months. It'll be interesting to see how that addition changes our family and the way we spend our time. I'm excited to see how this next year unfolds. Thanks for bearing me with as I reviewed my past lists. If you wrote up an end of the year reading post - I SO WANT TO SEE IT! Leave a link in the comment section below and I'll be off to look at it. These Year in Review posts are always so interesting to me. *I managed to squeeze one extra book in before the close of the year and updated the number to show it. It was The Storied Life of A. J. Fikry: A Novel which I can't recommend and which I didn't want to have lingering into the new year. I really enjoyed reading your post and enjoy your end of the year wrap ups. I read a book this past month and you came to mind ~ Advent in Narnia: Reflections for the Season by Heidi Haverkamp. It was a really good, creative and unique. I ended up with 68 this year - I haven't looked back to compare with other years to see if that's more or less than usual. Someday! 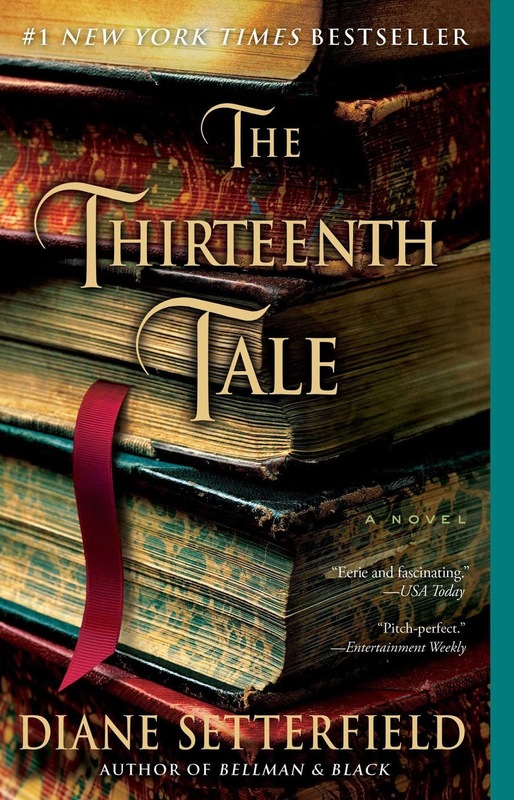 I have wondered about The Thirteenth Tale but haven't gotten to it. I just posted my favorite books read this year at https://barbarah.wordpress.com/2015/12/30/favorite-books-of-2015/ and all the books reads this year in the post before that. Someday I want to make up a master list as well. I seem to be stuck at an average of a book a week. It was double that before kids. :) You need to join Goodreads for tracking your books...so easy to use. Lately, the OverDrive app has put me back in a reading groove. I love how easy it is to borrow audio books from the library and listening to them on 2x speed while I do stuff around the house makes my type A personality happy. Right now I'm listening to Hitler Youth. I think you would find it interesting since you love history. For sure, I think I'll try to track down a copy of She Is Mine! I STILL haven't read She Is Mine, but I WILL. I WILL! What a fun post! I can just imagine how fun that was for you to reflect back over the years! I'm pretty sure I've never read 132 or 142 books a year in my adult life--that was impressive. I am sad that you disliked The Storied Life of A.J. Fikry so much. Do we have a review coming to detail what you didn't like about it? I love seeing which books have been your favorites through the years. I'm guessing it was really hard choosing one top favorite from each year out of that many books. I haven't heard of "She Is Mine" before so I'll have to go look into it since you highly recommend it. Happy reading in this new year!